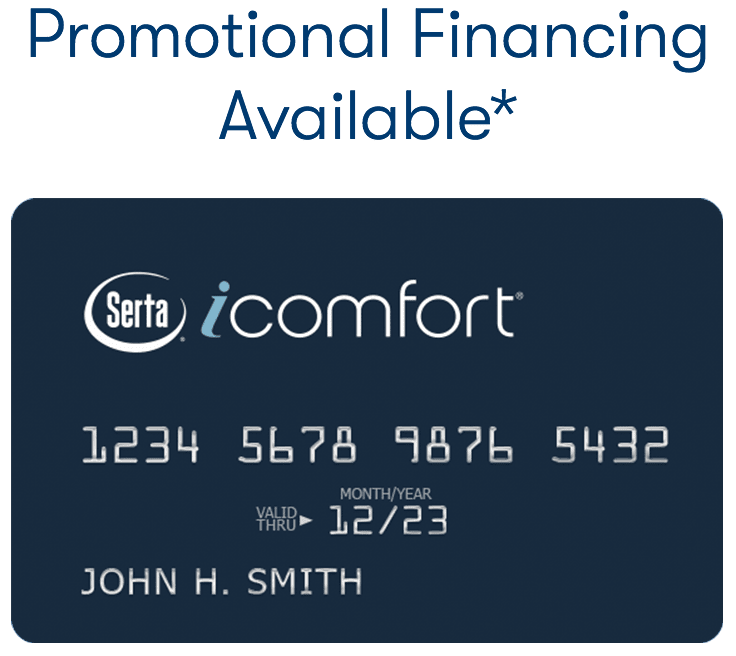 On purchases of $3,000 or more made with your iComfort Credit Card. Equal monthly payments required for 60 months.  for 60 months on your iComfort Credit Card for total payment of $3000.  Made with your iComfort Credit Card. There has never been a better time to upgrade to iComfort. 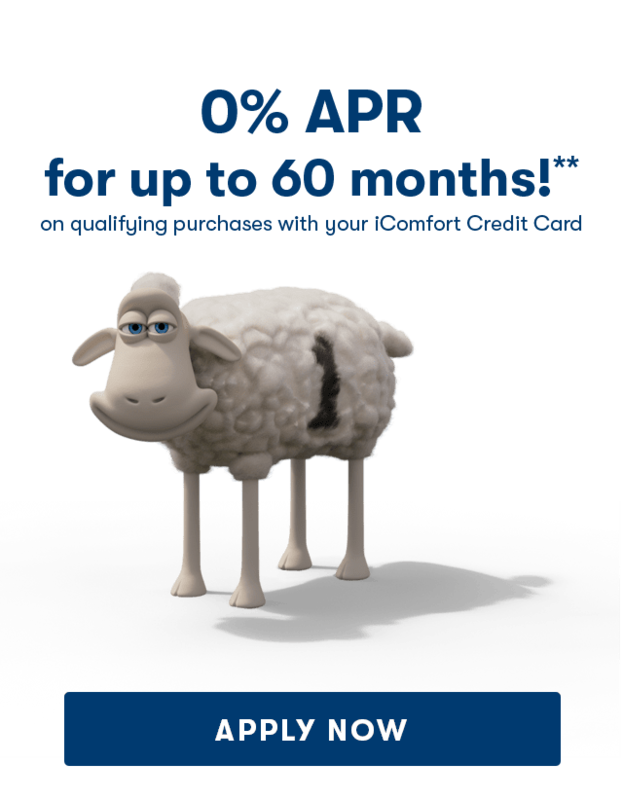 0% APR for 24, 36, 48 or 60 Months* on qualifying purchases with an iComfort Credit Card. Equal monthly payments required for 24, 36, 48 or 60 months. **The monthly payment shown equals either the purchase price of the item displayed, or the minimum purchase amount shown, excluding taxes and delivery, divided by the number of months in the promo period. It is rounded to the next highest whole dollar. It is only good for the financing shown. If you make these payments by the due date each month, you should pay off this purchase within the promo period, if it is the only balance you are paying off. If you have other balances on your account, this payment will be added to any other minimum monthly payments. ‡ For new accounts: Purchase APR is 29.99%. Minimum Interest Charge is $2.